The Rew Hotels have a host of exceptional wedding suites which can cater for parties of varying size and elegance. 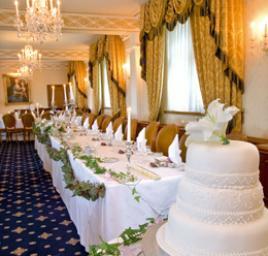 We have banqueting suites and ballrooms which can be used for the wedding breakfast and evening reception. With over 30 years of experience in dealing with Wedding Receptions, you can be sure to have come to the right place. 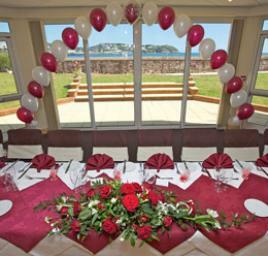 From Celebrity Weddings to low key Wedding events, the ultimate care and attention will be given to your special day. For details of all the individual Suites at the Rew Hotels please go to the `Your Reception` page on our Website.